So we are all concentrated on doing nothing except for taking in the sounds that are drifting along. They are beautiful and relaxed – attuned to the setting. Several keyboard layers and supporting rhythms float in seemingly perfect harmony through the thick air. The sound system itself now radiates warmth, which is paradoxically created out of metallic and cold apparatuses and devices. Suddenly there’s the sea and a Latin guitar as well. It’s accompanied with the odors of someone lighting a J and the muttered suggestion to call for a pizza. Too good. The soundtrack is a brand new cd; it’s a collection of tracks by John Beltran, a music veteran from the illustrious city of Detroit with a Puerto Rican heredity. Those aren’t mere geographical references because Beltran is well-known for his work that files well under Detroit techno and for his endeavors into Latin-inspired house. But his scope is far broader than that. Beltran’s first 12inch was already released in 1991 and several of his albums, on labels such as R & S, Peacefrog or Ubiquity, included dreamy ambient tracks. These are exactly the material out of which this compilation consists – hence the obvious name. The fact that the Dutch imprint Delsin is responsible for this release shouldn’t come as a surprise: label boss Marsel van der Wielen, a noticeable figure in Amsterdam’s night life scene, has always had a keen ear for electronic dance music made in or inspired by the Motor City. Let’s not forget that on the way from Detroit to Berlin or vice versa, the main stop in between is indeed Amsterdam. But it was John Beltran himself who proposed to do this project after hearing back these fine tunes after all these years and van der Wielen agreed without any hesitation. 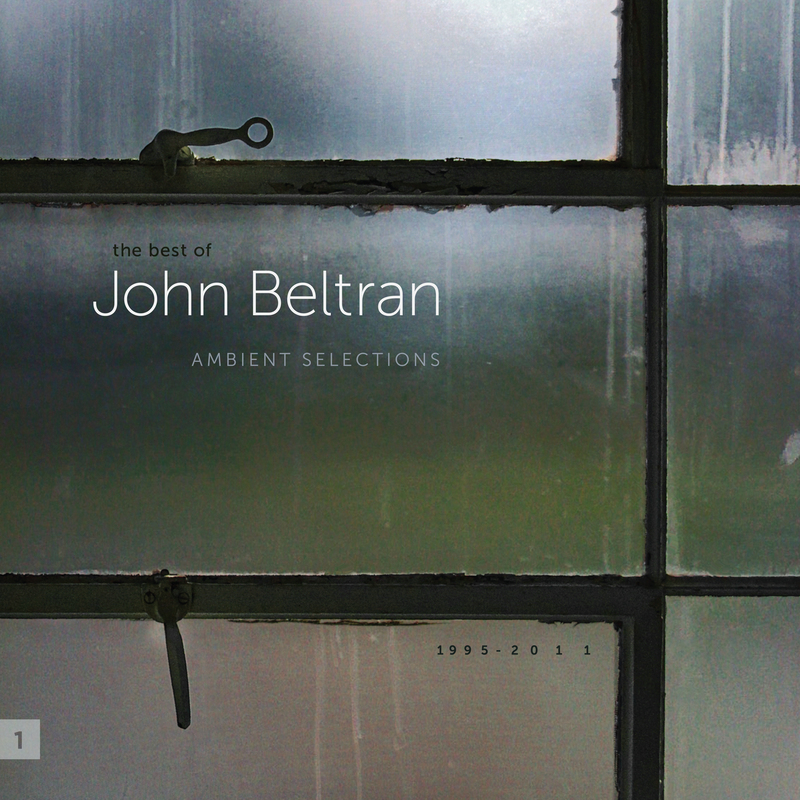 The result is this “Ambient Selections”, which contains sixteen tracks. A great deal of this number will sound very familiar or will be recognized immediately by people who have followed Beltran in the past. “Collage Of Dreams”, “Anticipation”, “Sub Surface” and “Vienna” have almost reached a classical status. But their juxtaposition on one single album was a simple but most keen decision; the format provides a new context in which these works function optimally. Later, Delsin will also bring out some 12inches with remixes from artists affiliated with the label. Yes, this is a record for a Summer of Love. Love of whatever kind, between individuals who are passionate about each gesture or word of their partner, between the closest friends, between people who just met but had felt an immediate connection, between sisters and brothers or between entities in a group who are in tune with the same lingering positive vibe. Love that is warm, like the Summer air….